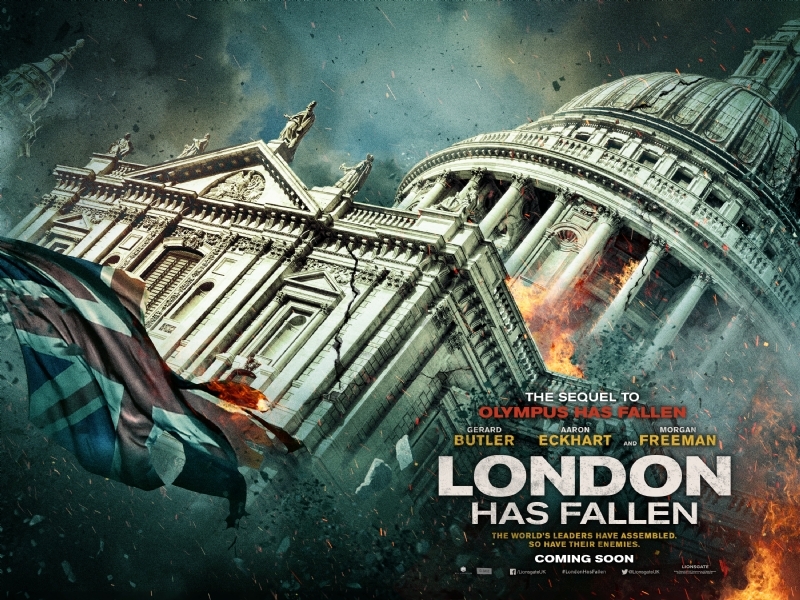 Gerard Butler’s Mike Branning is back for another round with London has Fallen, sequel to Olympus has Fallen, and while no trailer has been forthcoming (but I think that’ll change very soon), we have been treated to a pretty neat poster campaign which laid it’s intentions pretty plainly: a whole lot of s**t will blow up. Don’t believe me? Check out the latest two posters which sees St. Paul’s Cathedral and Big Ben (offering another angle of the first poster) explode in spectacular fashion. 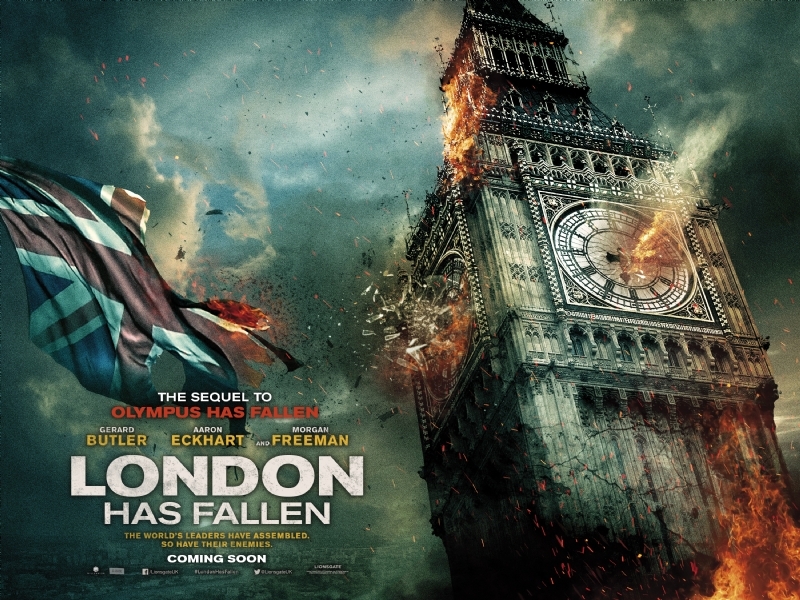 Synopsis: After the British Prime Minister passes away, his funeral becomes a target of a terrorist organization to destroy some of the world’s most powerful leaders, devastate the British capital, and unleash a terrifying vision of the future. The only hope of stopping it rests on the shoulders of the President of the United States (Aaron Eckhart) and his formidable Secret Service head (Gerard Butler), and an English MI-6 agent (Charlotte Riley) who rightly trusts no one. Morgan Freeman also stars as the Vice President of the United States.